Millions of people around the world brew hot, delicious coffee as part of their daily ritual. In the United States alone, people consume nearly two cups per person, per day. That’s more than 633 million cups of coffee every single day! Unfortunately for coffee lovers, some minor mistakes in the brewing process can drastically alter the taste and quality of the finished pot. Before you brew your next pot, make sure you’ve created the ideal conditions for the best possible cup of coffee. It’s pretty easy to spot a cup of stale coffee that’s sat out too long. But if you’re using old coffee beans, you might be sabotaging your brew with staleness before you even begin. Those little capsules of caffeinated bliss aren’t meant to last forever. If you wait too long, the volatile compounds responsible for the best flavor in coffee beans will dissipate, leaving you with a sad, bitter cup of disappointment. When you buy coffee, check the roasting date and make sure you use it quickly—usually within a month or less. 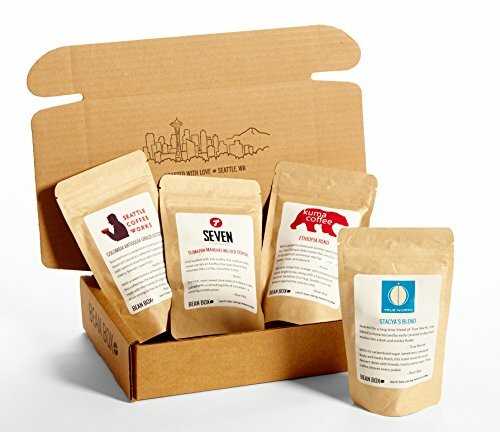 You can also sign up for one of the many popular services offering coffee subscriptions to make sure fresh-roasted, whole-bean coffee is delivered to your doorstep on the regular. And when you’re drinking hot coffee, be sure to enjoy it while it’s still hot. The chemical reactions that cause coffee to go flat, bitter, or funky will ruin your cup as it cools. As the old saying goes, you get what you pay for, and it couldn’t be truer when it comes to coffee. While bargain coffee might seem attractive to your wallet, your taste buds are likely to disagree. After all, is a bargain really a bargain if you have to grimace while you sip your morning joe? Do yourself and your taste buds a favor by buying the best coffee beans available that fit both your tastes and your budget. Picture this: It’s six a.m., and you’re still bleary-eyed, wishing you’d had another two hours’ sleep. 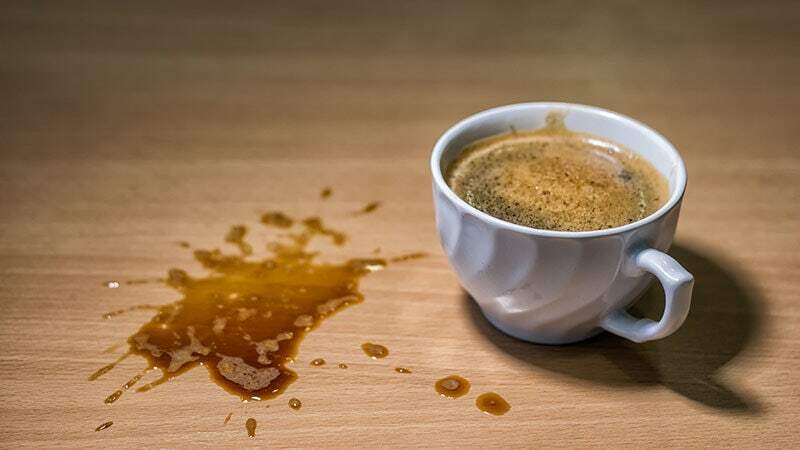 Focused on jump-starting your system, you haphazardly toss a few scoops of coffee into the filter, splash in some water, and try to remember not to drink straight from the pot. Sure, the resulting cauldron of mud is barely drinkable, but at least you got your caffeine, right? measure coffee properly can seem like a chore. 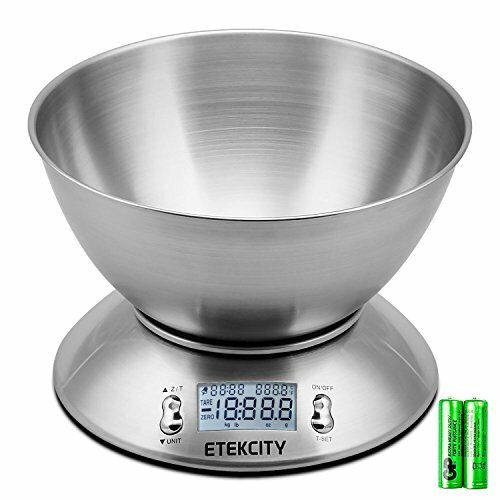 But if you want a truly spectacular cup of coffee in the morning, invest in a kitchen scale If you click this link and make a purchase, we earn a commission at no additional cost to you. and spare a moment to measure out the proper amount of coffee and water. When it comes to making the best coffee, convenience isn’t always a positive. Using different brewing methods can create cups of coffee with distinctively different levels of quality, taste, and aroma. So while your trusty Mr. Coffee might make grabbing a cup of java easy, it isn’t necessarily going to give you the best coffee. If you’ve only ever used drip coffee makers, consider branching out with other methods. 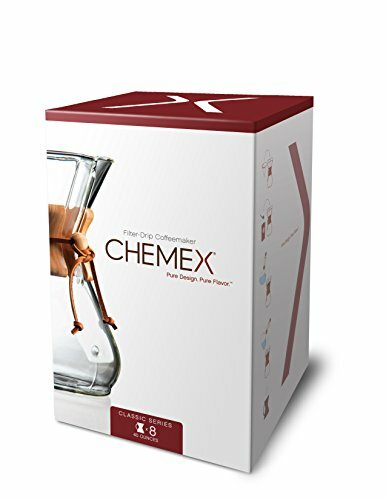 You might find French press coffee changes your life, or discover a love of watching your coffee slowly come to life in a Chemex coffee maker If you click this link and make a purchase, we earn a commission at no additional cost to you. .
Just like roasting, the act of grinding coffee releases gases and oils that hold the very best flavor. Pre-ground coffee may be convenient. But the fact that it sits on the shelf until you’re ready to use it means the coffee has probably already given up the goods by the time it reaches you. That shelf time alters its flavor, as well as that of the coffee you’ll brew. 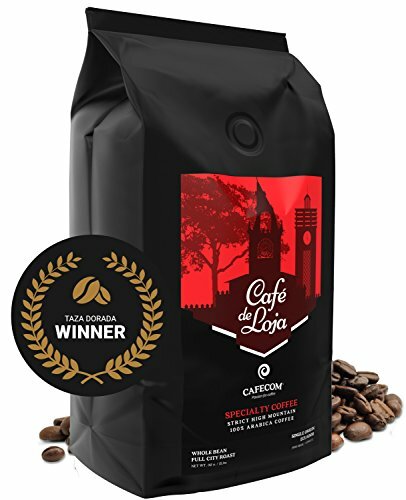 Stick with whole bean coffee If you click this link and make a purchase, we earn a commission at no additional cost to you. , and grind them yourself. Your taste buds will thank you. Too hot. Too cold. You might find yourself feeling a little bit like Goldilocks if you’re brewing coffee with water at the wrong temperature. Getting it juuuuuust right is essential to enjoying a quality cup of java. The ideal coffee brewing temperature is between 195°F (90.6°C) and 205°F (96.1°C). In this range, your coffee can release its compounds properly and imbue your water with coffee goodness. Invest in a good kitchen thermometer If you click this link and make a purchase, we earn a commission at no additional cost to you. for measuring your water temperature and make sure your coffee is in the “Goldilocks Zone” for flavor. If your coffee beans aren’t ground for both the style and method of coffee you’re making, they can’t effectively release the compounds that provide flavor, color, and aroma in the final cup. 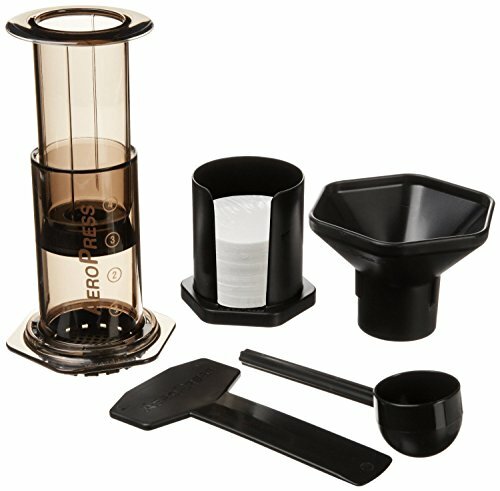 Buying pre-ground coffee robs you of the chance to fine-tune your grind, and a low-quality grinder might not deliver the best results. 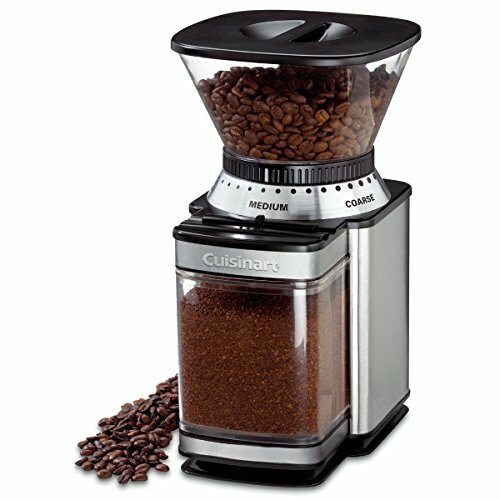 When you grind coffee beans (and you absolutely must for the best coffee! ), strive for an even grind so all the coffee grounds are uniform, allowing water to filter through them and create a superb cup of coffee. Invest in a high-quality burr coffee grinder If you click this link and make a purchase, we earn a commission at no additional cost to you. , and you’ll immediately notice the difference in your coffee’s flavor. 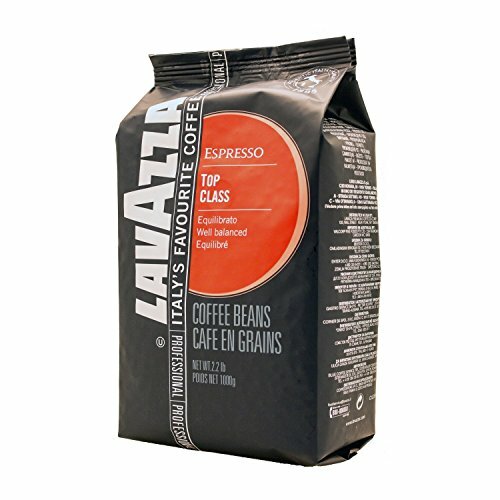 Not all coffee bags are designed to store coffee for long periods of time. Oxygen and humidity are your coffee’s sworn enemies, so keeping them away from your precious beans is critical to coffee happiness. 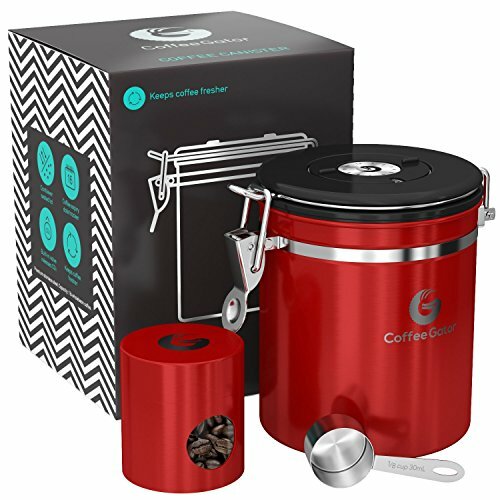 Store your whole-bean coffee in high-quality, airtight coffee canisters, in a cool, dry place, away from air, light, and extreme temperatures (hot or cold) for best results. Entropy gets us all in the end, and over time, your coffee equipment will fail. Regular maintenance and cleaning notwithstanding, eventually you’ll have no alternative but to replace your gear if you want to make good coffee. 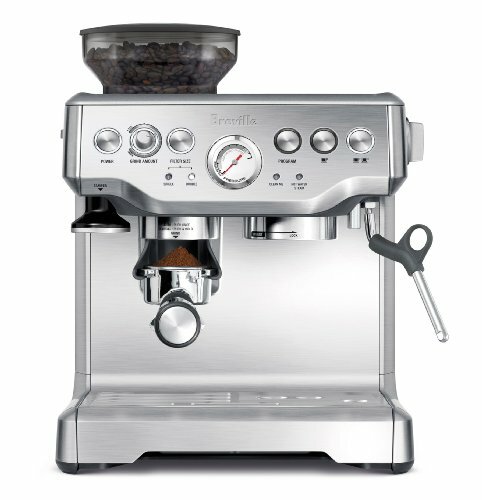 Whether you’re partial to top-of-the-line espresso machines If you click this link and make a purchase, we earn a commission at no additional cost to you. or use a hot water kettle to heat the water for your pour over coffee maker, keep an eye out for sudden changes in performance. If you notice your coffee’s quality dropping when you haven’t changed anything, it could be time to replace your brewing setup for one that’s up to snuff. It may seem like a personal preference instead of a problem, but the cup you use to enjoy your coffee matters. Plastic is definitely out. It not only alters the flavor of your coffee, but can also contain Bisphenol A (BPA) that can leach into your coffee over time. BPA is used in many plastic products and is currently being studied for its potentially serious health risks. Always use high-quality glass or ceramic designed specifically for hot liquids when you’re ready for that morning mug. When you’re on the go, stainless steel travel mugs not only preserve your coffee’s taste, but can keep it hot and delicious for hours. Few things can sour a great cup of coffee faster than low-quality mix-ins. Adding budget coffee creamers or sweeteners to your high-quality coffee is like putting a magic-marker mural on a new Bentley. Sure, you can do it—but why? 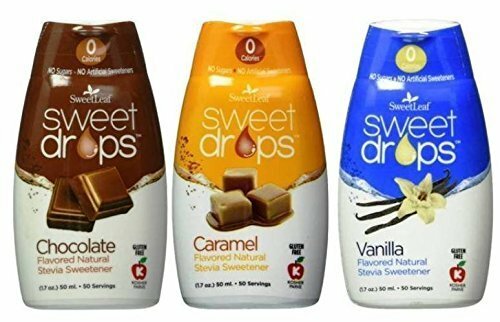 Like speaks to like, and your great cup of coffee will only get better when you choose the right creamer and coffee sweeteners. They’re designed to complement, rather than obliterate, your coffee’s flavor, aroma, and feel. It’s certainly convenient to brew up a big ol’ pot of coffee for a brunch or to get you through the day, but it’s not ideal if you’re chasing a truly exceptional brew. The larger the amount of coffee you make, the harder it is to get the best flavor, aroma, and finish from the ingredients. It’s not terribly efficient and probably won’t work at a party or big meal unless you have some extremely patient friends, but brewing coffee one cup at a time—in your Aeropress If you click this link and make a purchase, we earn a commission at no additional cost to you. , for example—is the way to go for maximum coffee enjoyment. While you may think tap water is all you need for your coffee maker, it often contains minerals and chemicals that can interact with the ones in your coffee. Hard or soft, your water has the potential to alter your coffee’staste and aroma, and generally not for the better. Whether you’re a drip-coffee devotee or a pour over coffee maker purist, you can make sure your brew is unskewed by minerals by using purified or filtered water If you click this link and make a purchase, we earn a commission at no additional cost to you. when making coffee. Whether you use metal or paper, leaving a dirty coffee filter in your coffee maker is a recipe for disaster. Not only is a dirty filter messy, it can alter the flavor of future brews. 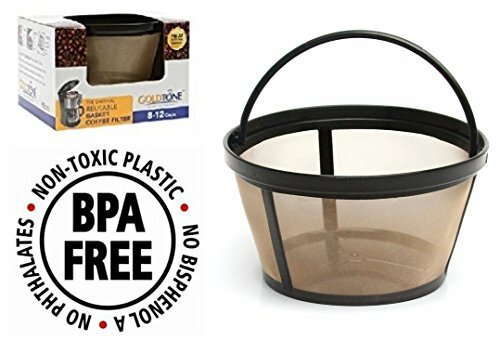 If you use paper coffee filters, remove and discard them after every brew. Rinse the filter basket—if your machine has one—too. 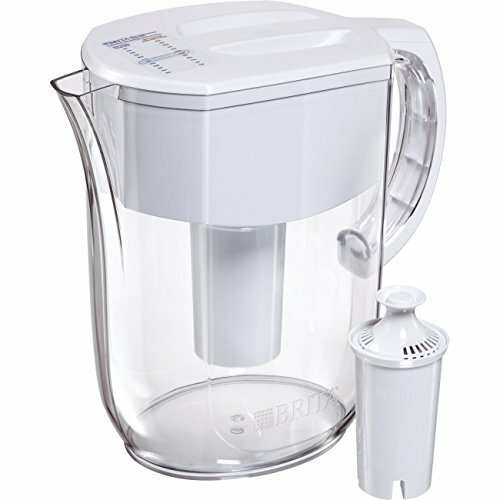 If your coffee maker has a reusable filter If you click this link and make a purchase, we earn a commission at no additional cost to you. 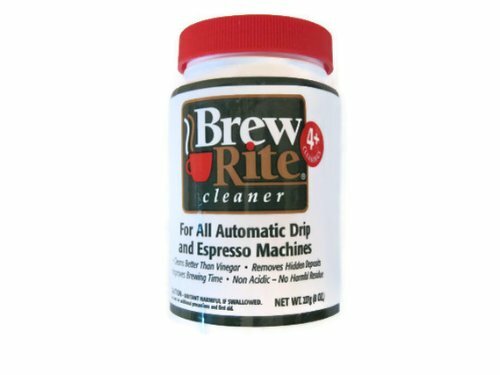 , rinse it out thoroughly after every brew, and replace it if you notice your coffee’s quality has gone downhill. Just like your car, your bathtub, or a dog who likes to investigate skunk dens, a coffee maker needs a good scrubbing now and then. If you don’t clean it, you might be inviting in dirt, funky flavors, and a ton of bacteria and other contaminants that will ruin even the highest-quality coffee, not to mention, possibly make you sick. The specifics of how to clean a coffee maker depend on the maker you prefer. No matter which kind you use, a regular and thorough cleaning will ensure your future brews are free of old grounds and contaminants. This isn’t always a bad thing. Developing your palate and learning how you prefer your coffee takes time. But uncertainty can negatively affect the quality of your coffee when you brew it, since you’re “flying blind” and aren’t sure what it is you’re trying to achieve with your brew. Exploring all the different flavors, brewing methods, and experiences that come with brewing coffee is essential to nailing down your personal favorites. 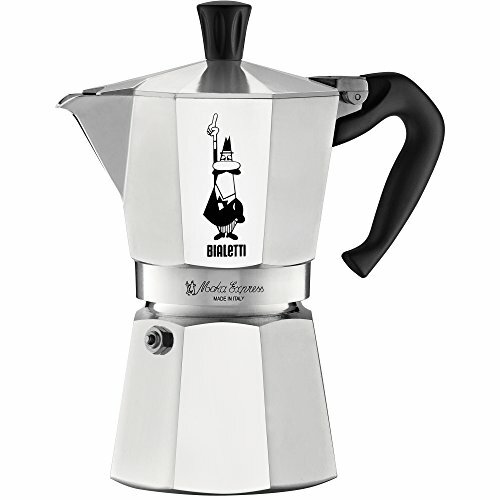 Try making espresso in a Moka pot If you click this link and make a purchase, we earn a commission at no additional cost to you. , or give traditional Turkish coffee a go. Whatever you choose, each experiment and adventure will help you refine your love for coffee and discover the best varieties for you. We all make mistakes. But with coffee, as in life, mistakes help us appreciate and understand the things we love a little bit better. Taking the time to refine your coffee making, drinking, storing, and tasting will give you the confidence you need to make a better cup of joe today, and in all the brews to come.